If there is one thing that baffles us here, it’s the ramen craze. In a hot and humid country like the Philippines, how can something like a piping bowl of hot ramen be the solution to the heat? And yet, waves upon waves of franchises straight from the Land of the Rising Sun set foot in places of high prominence to get attention in Manila. 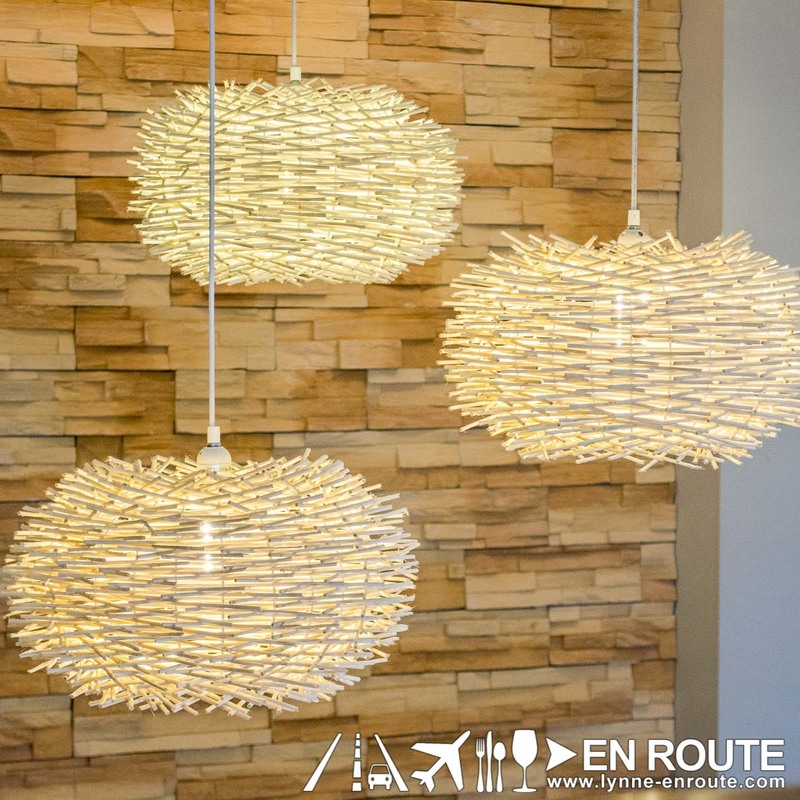 Rather, it is a place that goes straight to the point in a comfortable environment. 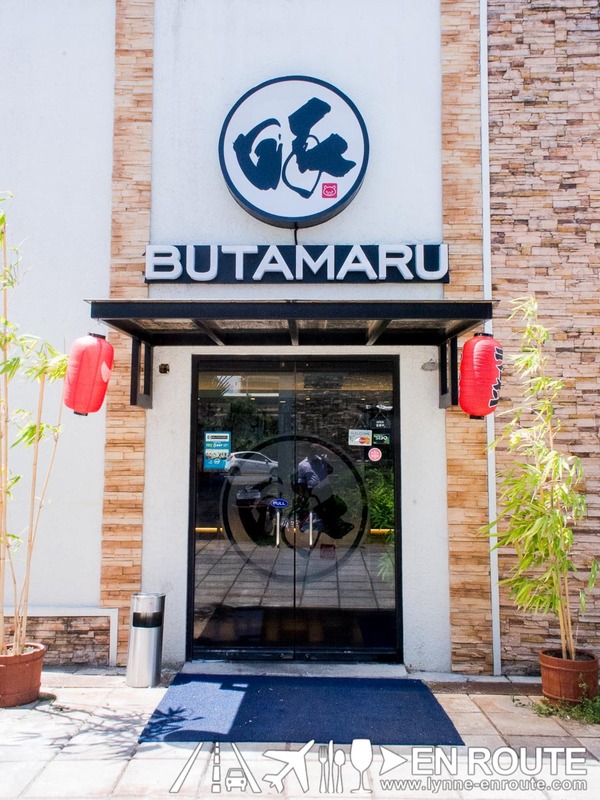 Butamaru is one of those charming joints away from the congested city centers that specializes in a style of ramen that add variety to the other brands (Hakata-style). 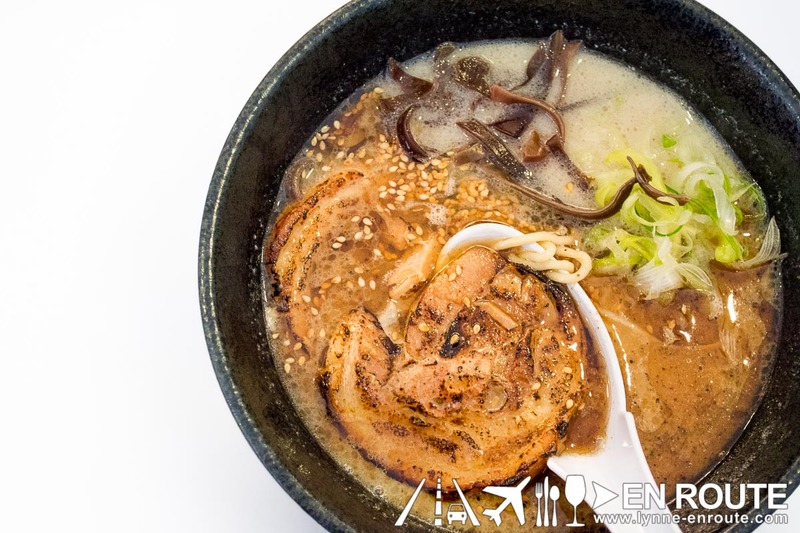 16 hour tonkotsu broth with melt-in-your-mouth chashu medallions? Yes it does sounds inviting. And away from the other places filled with overly decorated interiors that go against the very principle of Japanese simplicity, Butamaru stays true (It actually feels like another simple yet goodie joint, Mien-San). It’s just you, and your ramen. 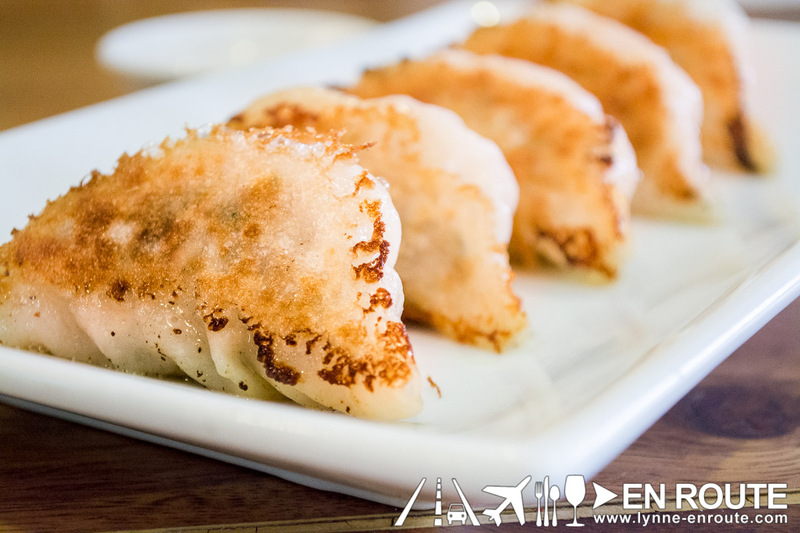 Oh, and some Gyoza, too! Nicely toasted outside, tender pork taste inside. Very clean and simple, just the way it is supposed to be. (TIP: There is an out-of-the-menu Curry Tantanmen Gyoza. Order it and get a cool bottle of Asahi Super Dry beer. Perfect Pair). 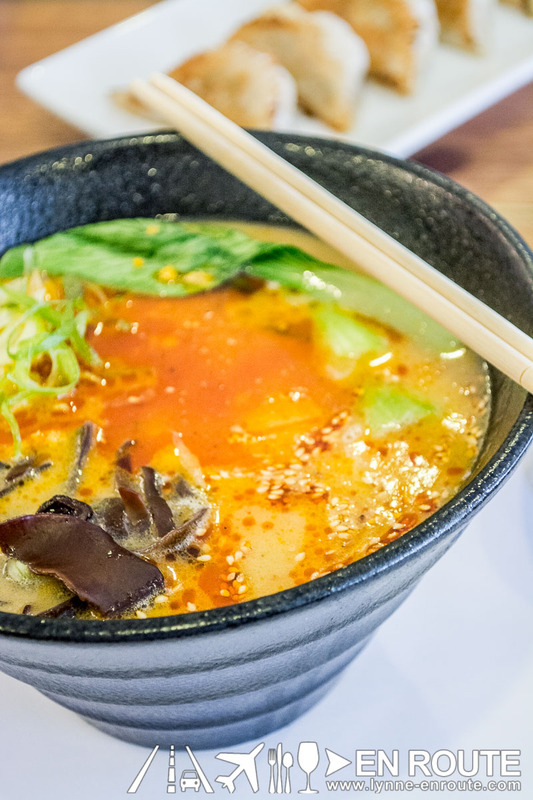 Shoyu Ramen has the right saltiness, and faint sweetness from proper Soy Sauce flavoring. Oh, and yes, that Chashu is melt-in-your-mouth. A bit of a kick? Tantanmen Ramen gives you the spice at two levels depending on preference. The mild just has the right heat that makes you sip that creamy broth even more. So again, why slurp on hot ramen in such a hot country? 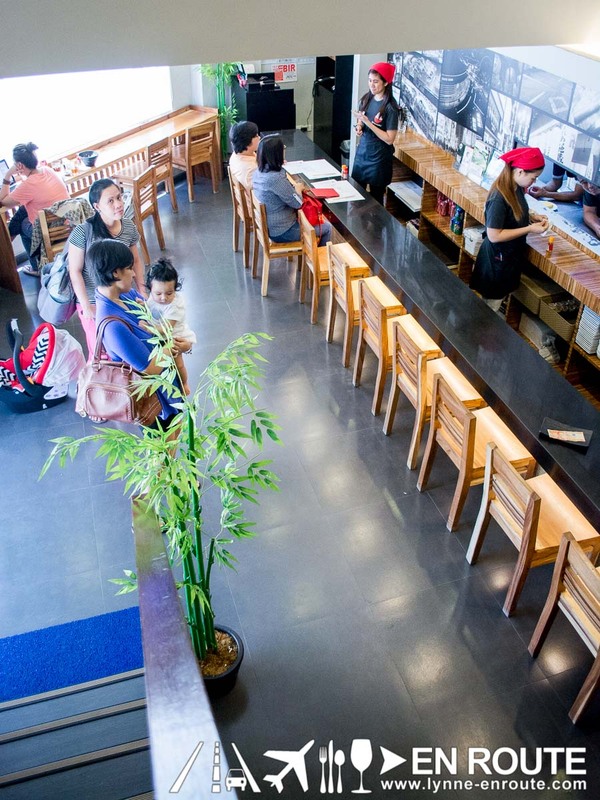 Butamaru gives a good response: It’s just damn good comfort food. Simple as that.